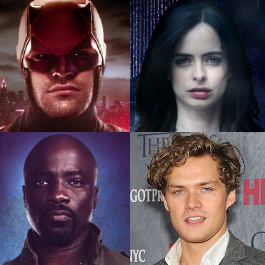 Matt A and Will join the team to discuss episode 7 of the Defenders! Why does Tammy hate dragons? Can Danny redeem himself before the end of the series? Is Misty Knight the sexiest Netflix Marvel character? All is answered in this episode!